$250,000,000 in Sales for 2016 & 2017 and Over 275 Properties SOLD for my Very Astute Clients! 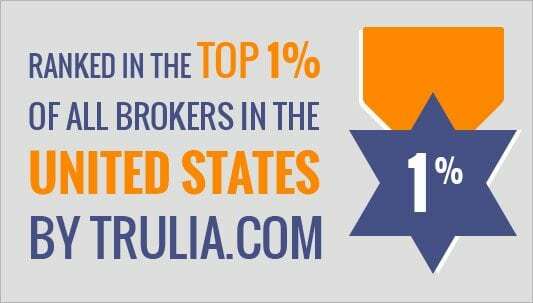 "Ranked in the top 1% of all brokers in the United States by Trulia.com"
"Over 25 years of knowledge & experience in the Boston Real Estate Market"
Frank Celeste is extremely professional; very prompt and extremely thorough. Over $100,000,000 of Property Sold in 2018! Team Frank Celeste is proud to announce that we closed over $100,000,000 of property in 2018! 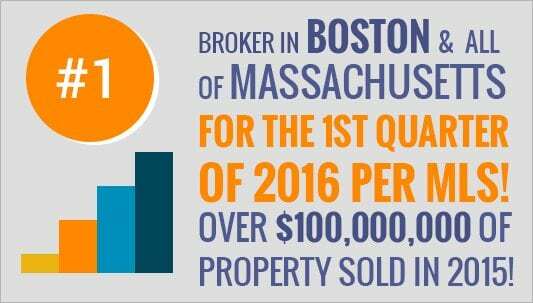 Many of our transactions involved either off-market properties or properties that had accepted offers before they hit the public market. One of the greatest advantages to working with our team is that we are often the first to hear about real estate opportunities. Single family, multi-family, condominium, and investment properties! Let us know what’s on your wish list so we can provide you with information first! Contact Frank Celeste today. Frank has been asked for his expert real estate advice in numerous national and regional publications, such as The Charlestown Patriot Bridge “The Best is Yet to Come!” and has recently been quoted in the Boston Globe: Investors Swoop In, Some Massachusetts Areas See Rise in Home Values, and in Boston Globe Magazine articles about real estate: Bathroom Renovations that Wow, 10 Steps to Take Before You Sell, and Money Growing in Your Garden. Frank was also featured on “This Old House” television program. Frank is one of the most professional real estate agents that I have worked with. From our first meeting Frank understood what we were looking for and sent us listings that matched our criteria. Begin Your Search: As a potential homebuyer you must determine what is most important to you in a home. Most often you want to narrow down items such as location, square footage, number of bedrooms, bathrooms, etc. Once you have made a “wish list” of desirable features, you then want to prioritize them by level of importance. This will help you decide what features/amenities will make or break a sale for you and therefore make the most out of your time spent looking for a home!